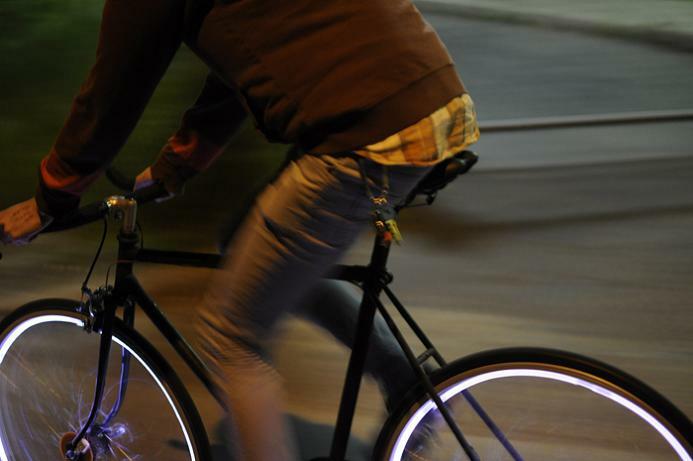 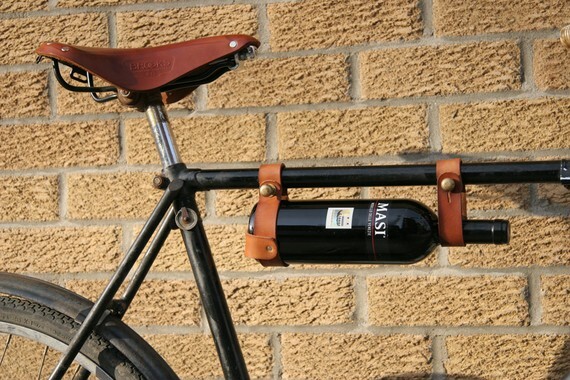 Here are 'Coolest and Most Innovative Bike Gadgets' from all over the world. 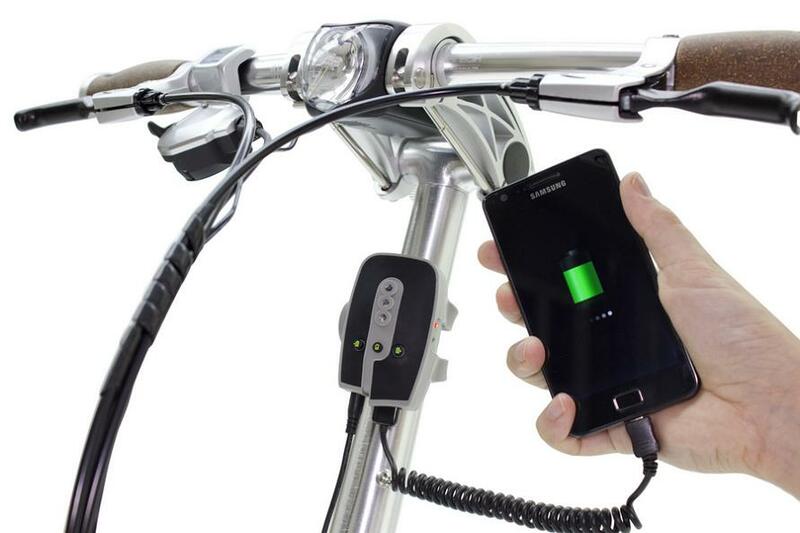 Reecharge Power Pack: It's a personal power system that can recharge most USB rechargeable devices, including smartphones, iPods, cameras or GPS units. It can be recharged by wall outlet, via USB from a notebook, and most importantly, any bicycle with a hub dynamo. 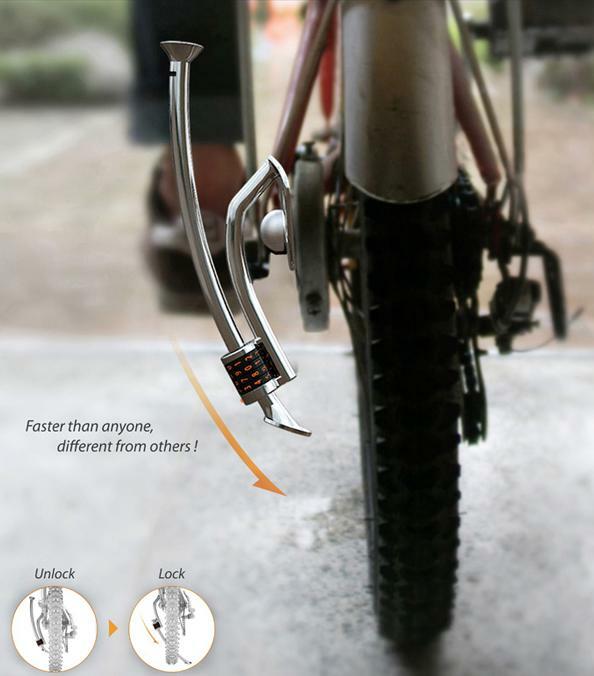 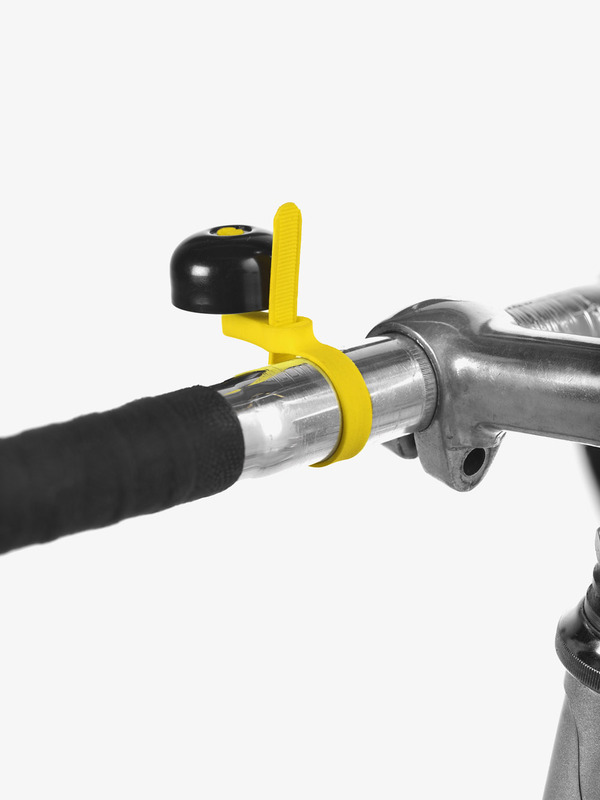 Bicycle Stand: Pinch stand from Clankworks adjusts to whatever is the wheel width of your bicycle to firmly lock the rear wheel into place. 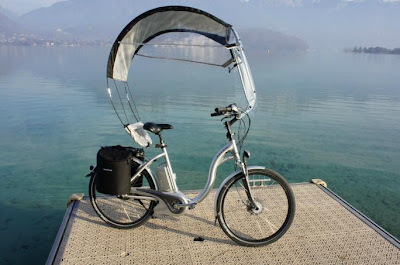 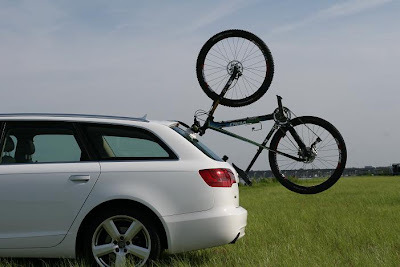 Roof for your Bicycle: Veltop is a removable windshield and roof system for your bike. 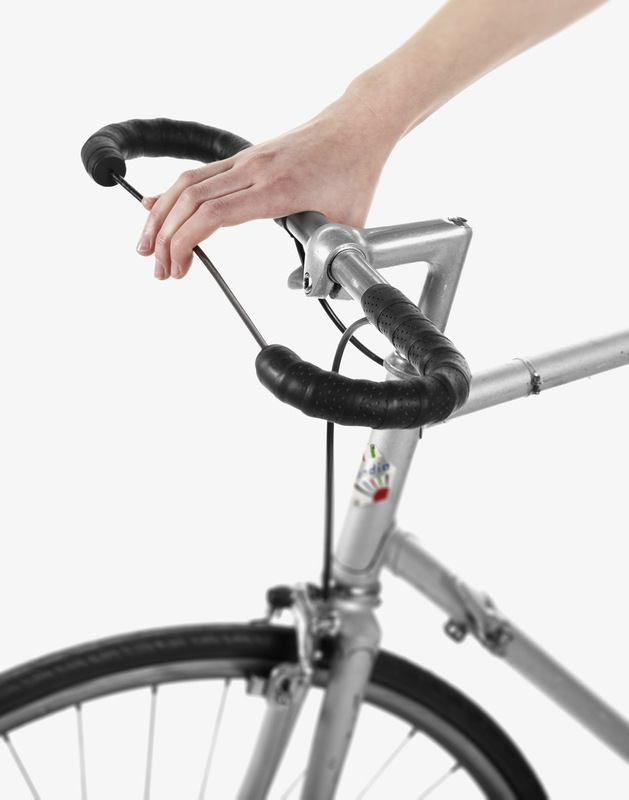 Keyboard Grips: Computer keyboards inspired handlebar grips. 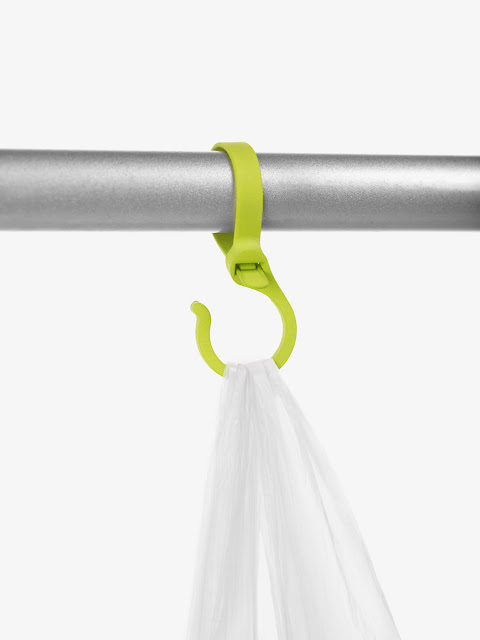 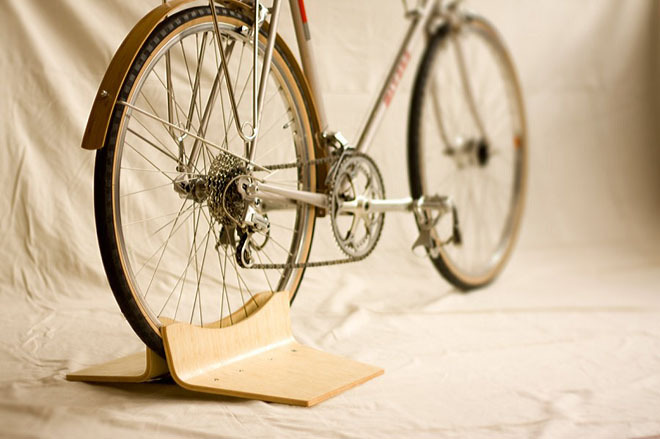 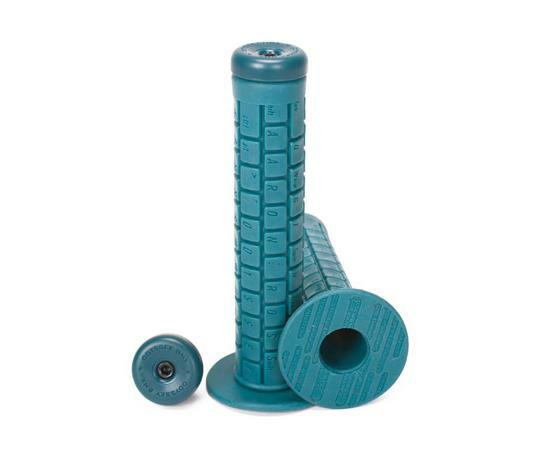 Roadpopper: It's designed to fasten discreetly to the rails on the underside of the saddle of a bike. Vacuum Cup Bike Holder: It is designed to be placed on the back window of any hatchback, SUV or minivan using powerful vacuum cups. 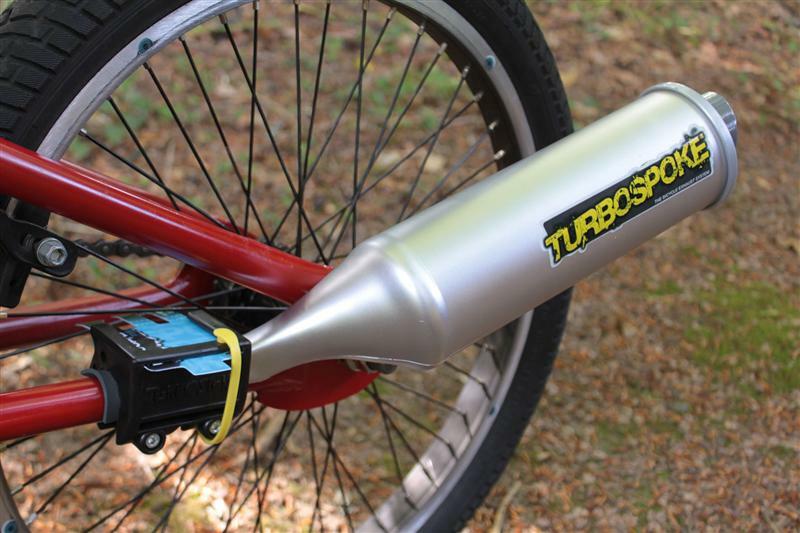 Bicycle Exhaust: Turbospoke looks and feels like a real motorcycle exhaust pipe, and it also makes realistic engine sounds. 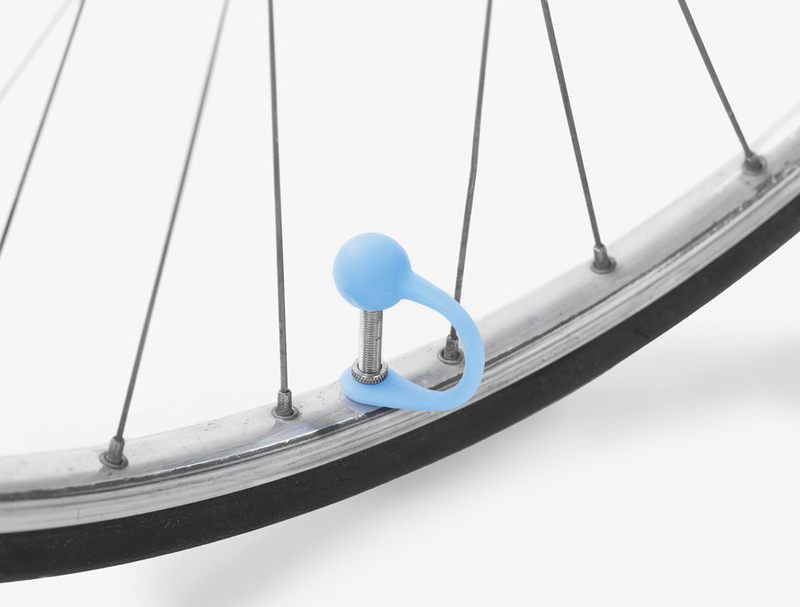 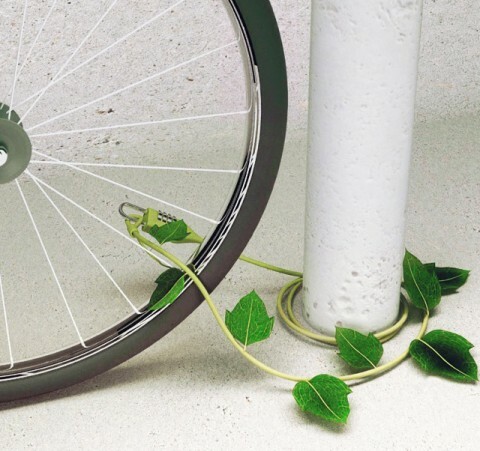 Savoir-Faire Bicycle Products From ECAL: These clever bicycle products are part of 'Savioir-Faire' collection from ECAL, to make your daily cycling commute much more enjoyable. 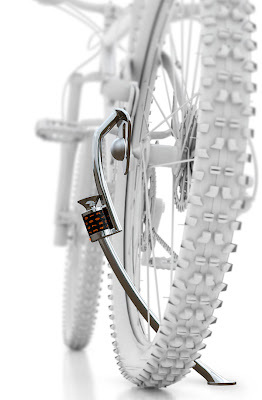 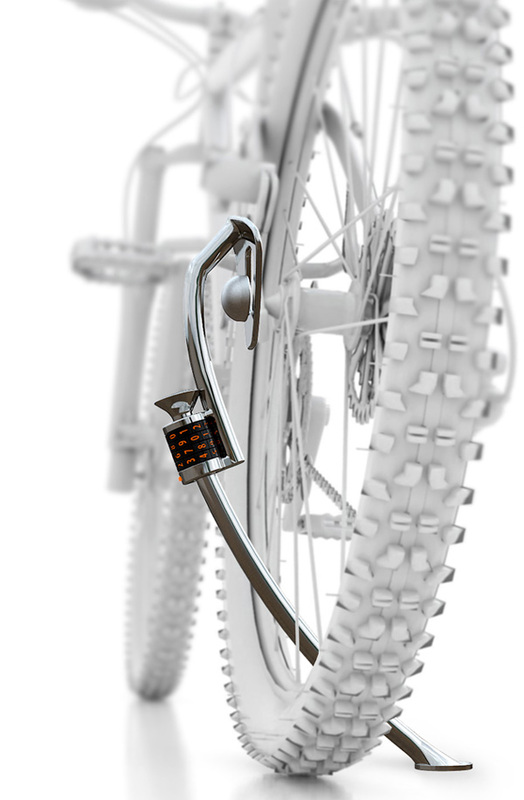 Don't miss to check out "Coolest and Most Innovative Bike Gadgets - Part: 1| 2."